For the past six years we have been working rain, shine, or sleet in Boston, MA as bike courriers, and now we're bringing our expertise to the streets of Buffalo. We know bikes, and what it takes to provide fast, friendly service on two wheels. You can trust our knowledge of the city, and our knowledge of how to meet your specific delivery needs. 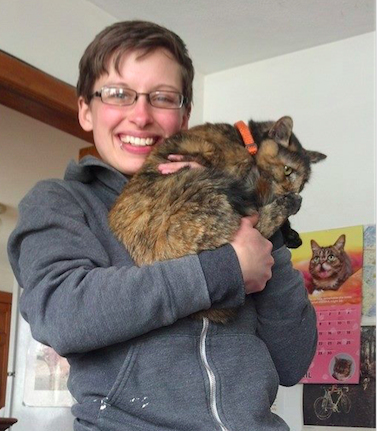 We're excited to be part of the up and coming Buffalo local business scene. We're committed to supporting the Buffalo community and forging relationships with small business owners across the city. 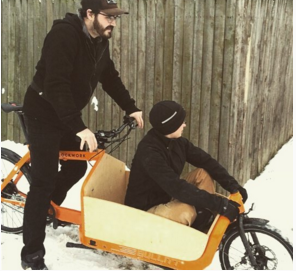 Contact us to learn more about us and our cargo bike delivery service! 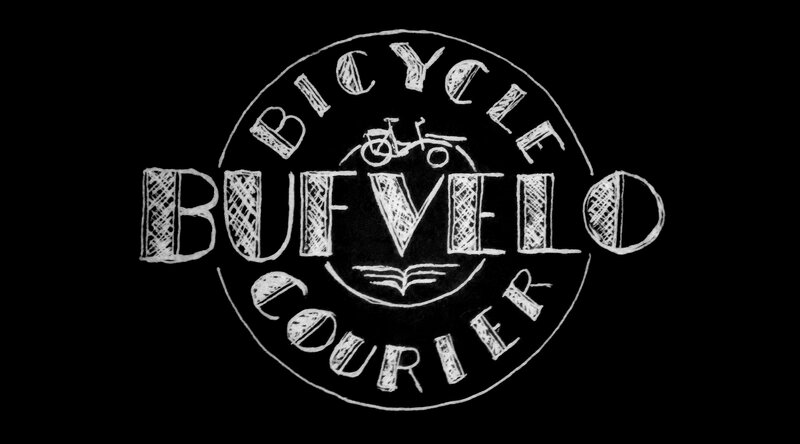 Check some of the recent press on Bufvelo! Blog subscribers get email updates when a new post is published.